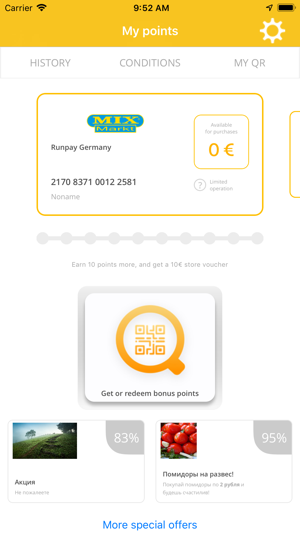 Runpay Kundenkarte an app for your discount coupons in hundreds of stores across Germany connected to Runpay Kundenkarte system. 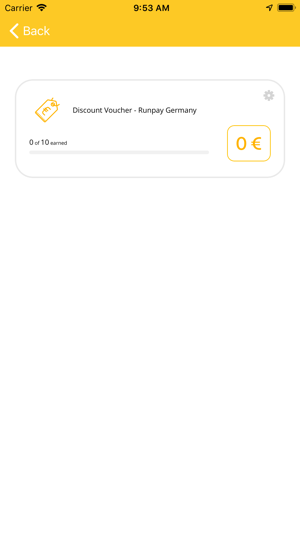 Using Runpay Kundenkarte, you will know at any moment, how much discount you have at your favourite store. 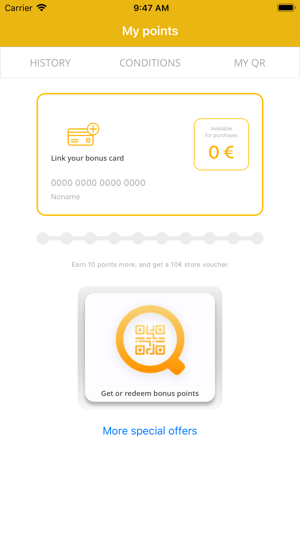 Also, this app is your virtual customer card, good at any store accepting plastic RunPay Kundenkarte loyalty cards. Install it and free one slot in your wallet.